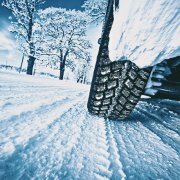 DMC Commercial Snow Management is a trusted leader of snow and ice management services for commercial clients. We are located in Montgomery County, PA, and serve all of Philadelphia as well as all of Montgomery, Chester, Delaware, and Bucks counties. Whether you have a single site or multiple sites scattered throughout the region, our company has the expertise to serve you. The commercial snow management services we provide include deicing services, snow removal, snow plowing, and even emergency snow removal to provide your employees, your clients, and other visitors with a clear and accessible property throughout the entire winter season. To ensure we stay ahead of the snow, we confer with meteorologists to monitor conditions during such crucial weather. The professionals we consult with provide weather information, any time, as needed to help us provide the best serves for our clients exactly when they need them. We also boast a 24-hour call center to ensure your needs are being met and expectations exceeded. Our service is unique, and our commitment to our clients is unmatched. Not many snow removal contractors in Philly are able to provide a stress-free and user-friendly service. We’re ready to make a difference when it comes to your professional, commercial snow management services. Contract available for businesses that want to pay for individual storm events. Contract available for businesses that want to pay one fixed cost for the entire season. With any contract option you choose, you will receive the same level of service, and optional tools and resources will be available. This is the DMC difference! Whether you have one location in Northeast Philadelphia, many throughout the Philadelphia region or scattered sites throughout the tri-state area we have the service options to fit your needs. 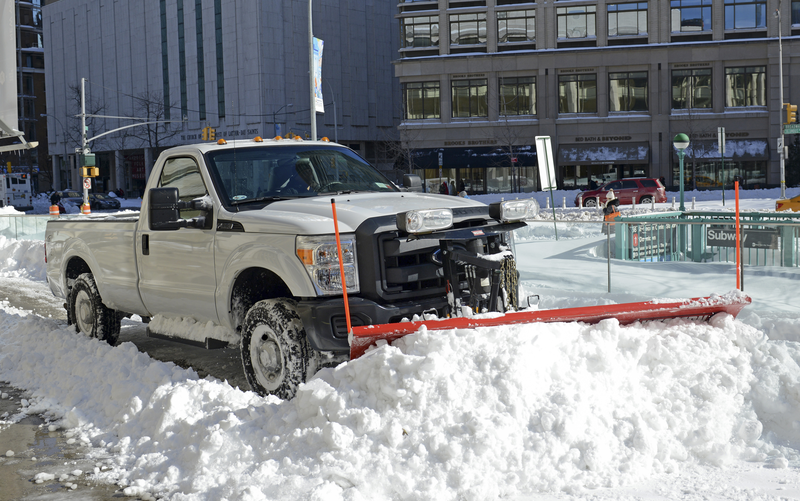 Our commercial snow and ice management, snow and ice removal, clearing, and plowing services are not only available to Northeast Philadelphia or Center City businesses, but to all commercial property managers and owners seeking commercial snow removal services for Montgomery, Chester, Delaware, and Bucks counties. Commercial snow removal is a very precise service. As a snow removal company for a wide variety of commercial locations within Philadelphia and the surrounding areas, we pay attention and adapt to different temperatures, types/speeds of precipitation, and other factors to determine the proper attention for each area. Professional snow removal techniques and patterns are vital to effective plowing resulting in total blacktop clearing (which is the ultimate goal but during harsher weather and colder conditions is very hard to achieve evenly). Some seasons are tricky. 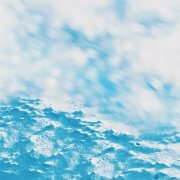 For example, you may have fluffy, beautiful white snow with temperatures that rise, thus allow the melting to begin before the snow has a chance to refreeze. In other instances, it can refreeze when the temperatures drop again. DMC Commercial Snow Management considers these very frequent occurrences and strategically plans the best ways to prevent the refreeze from becoming a hazard. Located in Montgomeryville, we have coverage available all of through Pennsylvania and the tri-state area. Don’t let this winter leave you out in the cold, PA! Call us today with your site location(s) and leave the rest to us. 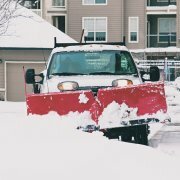 At DMC Commercial Snow Management, we not only broker top-tier commercial snow removal services, but we also pride ourselves on unparalleled customer service. While few snow clearing providers in our region can handle the high demand that we see with such a strong attention to detail, our company does this routinely. We are a leading provider of exclusive commercial snow removal, snow and ice management services, and emergency snow removal. We do our best to stay ahead of the weather with certified meteorologists to monitor the ever-changing weather conditions. 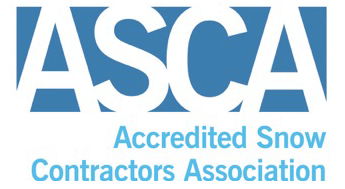 We are fully insured and always looking to improve to most efficiently serve our clients. We take pride in being professionally seasoned with over two decades of in-the-field, hands-on snow clearing experience and our contract- dedicated service providers make brokering relationships a breeze. We are responsive and communicative. We offer 24/7 communication, including weekends and holidays. Our goal is to ensure your needs are being met and expectations exceeded. If you ever need to reach us dispatch@dmcsnow.com is the most effective way, any time of day!